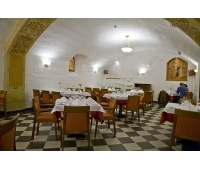 European cuisine in Kaunas, Lithuania. 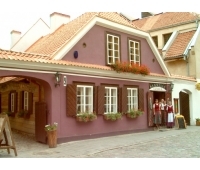 It's easy to eat on a budget in Kaunas. 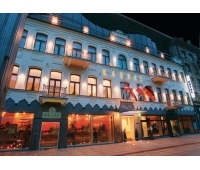 It is situated in the city's downtown - Laisvės avenue. Its location is ideal for those who come .. 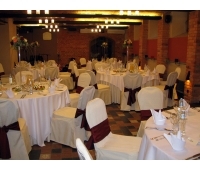 Number of places catering: 178 Catering rooms: 3 Banquet facilities /&nbs..
You can find Berneliu Uzeiga restaurant in the Old Town (close to the Tourist Information) and th.. 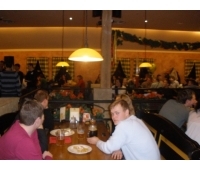 The restaurant is open: Monday - Sunday from 11.00 to 01.00 Specialization: breakfast, dinner.. Location P.C. 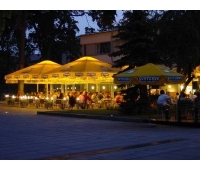 Akropolis, Karaliaus Mindaugo g. 47, Kaunas, Lithuania Monday - Thursday: 11:00 t..
Great coffee, delicious pizza and wonderful european cuisine! 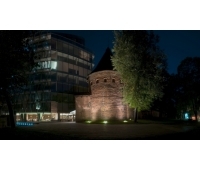 Adress: Laisvės al. 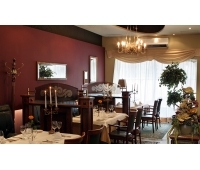 56, Kaunas ..
About Restaurant DANIELA with 80 seats is located on the first floor. 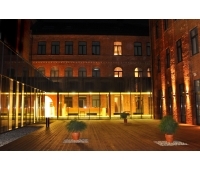 Guests can enjoy Local ..
Dine or have a business lunch in the restaurant Diverso in Kaunas which offers Europea..
About "Europa" Restaurant in Kaunas, designed in a contemporary European style, has two halls.. 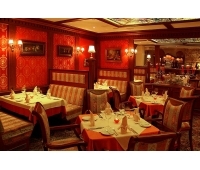 Cuisine: European Type: outgoing banquets, banquet, daily lunches, receptions, gourmet take-awa..